Our Choose Your Price Service uniquely allows our customers to tell us what they want to pay for select products and services. 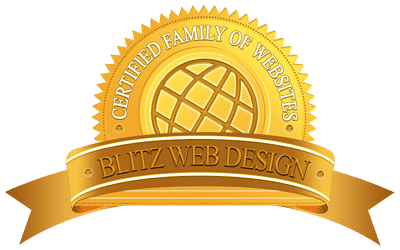 By choosing your own price, you stay within your budget while still getting the world-class quality and services our customers have come to expect from Blitz Web Design. Choosing your price is easy and could save you big-time! Simply complete the online application and have a valid credit card or credit/debit card in order to submit your bid. Is another company offering a lower price than ours? Use our Choose Your Service to ask us to match…or better their price! You can bid whatever you want on the products which are included in the Choose Your Price offer. Don’t get left out! We do not oversell our Choose Your Price Service and other customers are choosing their own price right now! Decide how much you want to offer for the product. To increase the chances of your offer being accepted, your offer should take into consideration our listed price. Click the button below to submit your offer. You will be asked for your offer (bid) price and credit card details. Your credit card WILL NOT be charged for your offer/bid price at this point, but a USD $1 processing fee will be charged to validate your credit card. 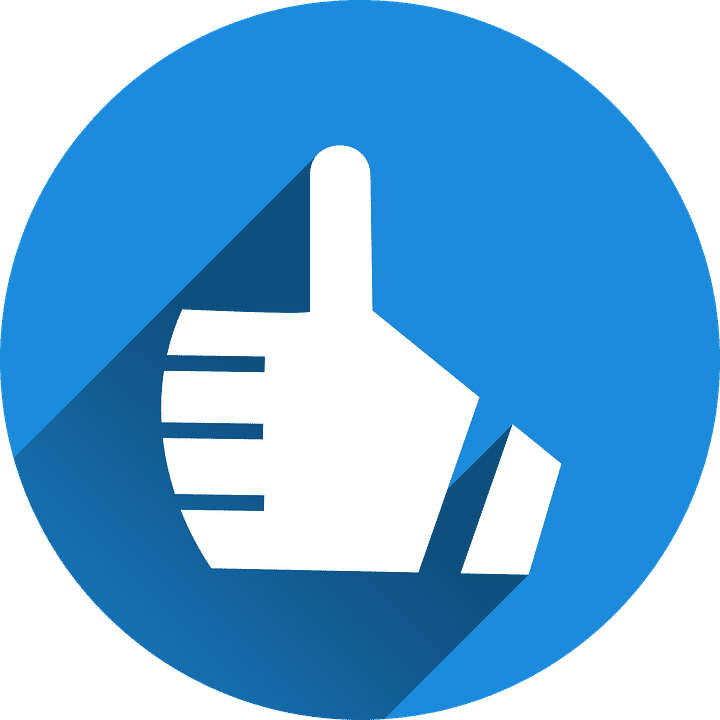 Our team will review your offer. If your offer is accepted, your credit card will be charged immediately for the full amount of your offer and we will begin work on delivering your product or service right away.